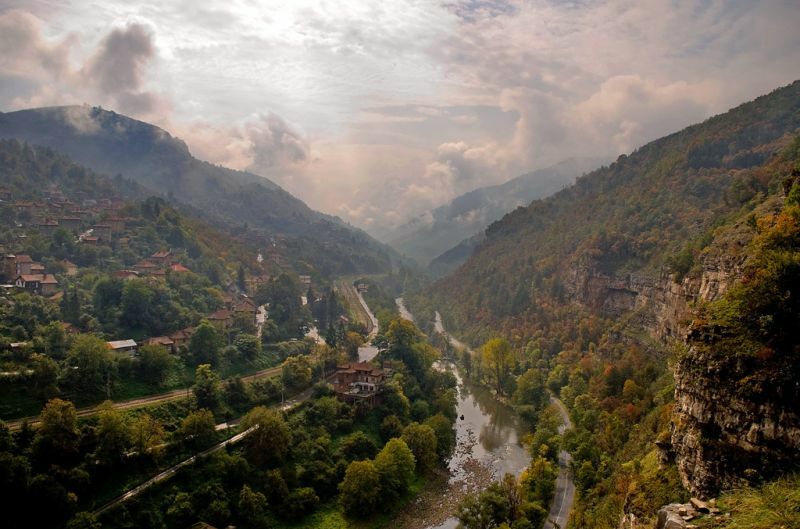 Lakatnik is the oldest and second biggest climbing region in Bulgaria. Currently it has five crags and around 350 routes. The rock is solid good quality limestone. The routes are mainly steep or vertical but sometimes you can find overhangs and roofs. 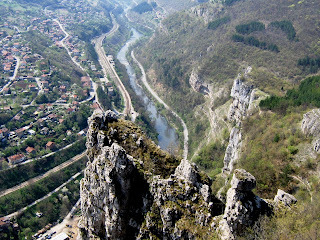 The best season for climbing in the region of Lakatnik is winter between the months of December and April. Lakatnik is a village in the western part of Bulgaria. It is located around 60 km away from Sofia and very close to the town of Svoge (15 km), in the Iskar River Gorge, which divides the Balkan Mountain in the north-south direction. The area around Lakatnik is gorgeous. 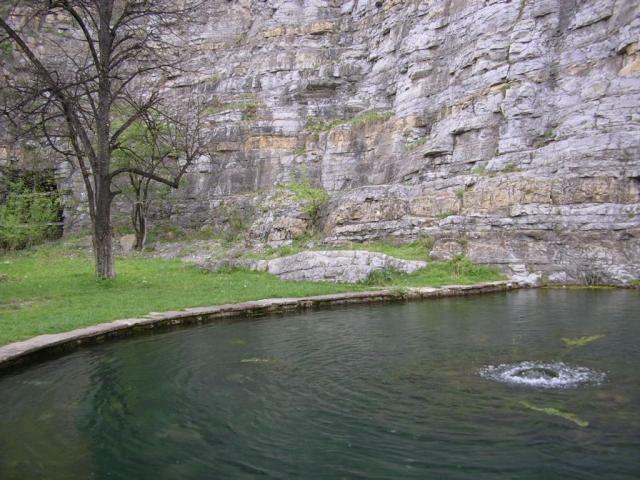 There are cliffs spread around the entire area. will be an hour and half, with car the destination can be reached within one hour. Furthermore – some undeveloped walls offer conditions for climbing, not worse than others. 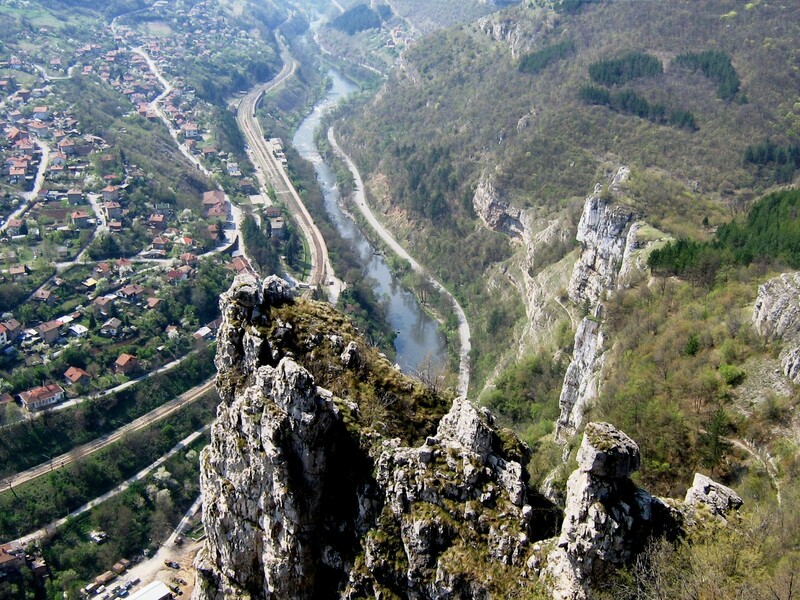 You could say that there is more to be done that it have been done in the area of Lakatnik station., although the rocks have attracted attention from the very birth of mountaineering in Bulgaria. Beside climbers Lakatnik is visited by cavers .The region has many caves, the most popular of them isTumnata Dupka(Dark Hole), with a total length of 1750m. 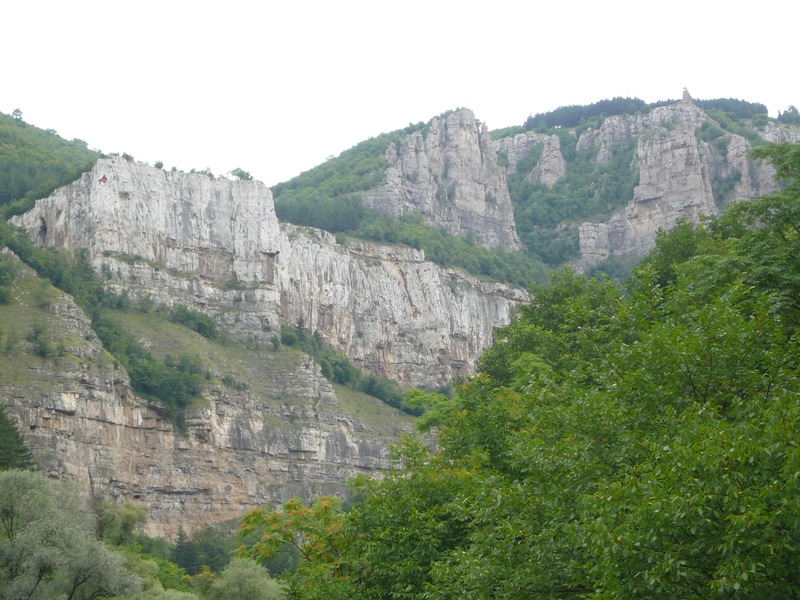 Lakatnik is a characteristic with soft microclimate.Sunny days prevail but there are possible sudden rain.The area is karst and after brief rain the rocks (limestone) are drying quickly. Practice has shown that you could climb all year round. 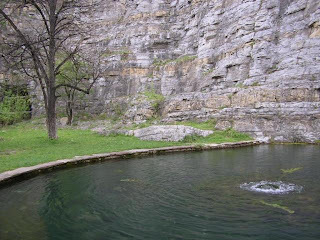 In the thick Triassic Limestone the water has shaped a variety of interesting rock formations , with great relief . There are all sorts of forms: plates, vents, angles, edges, overhangs, ceilings, niches. Climbing them requires a comprehensive physical culture, sometimes there is airy climbing, always requires a precise technique. The rock is compact, with very good adhesion.